It will be the mighty Bachchan versus the flighty Govinda this Diwali. 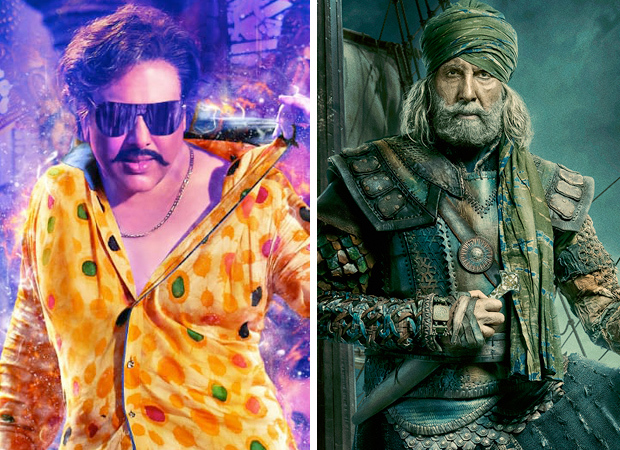 Yes, defying all advice and throwing all caution to the winds, producer Pahlaj Nihalani has decided to release his Govinda comeback vehicle Rangeela Raja alongside Yash Raj’s Bachchan-Aamir Khan biggie The Thugs Of Hindostan. Thugs Of Hindostan To Simultaneously Release In India & China: Can It Surpass Dangal?